Khin Khin Mar (comp.). 2003. 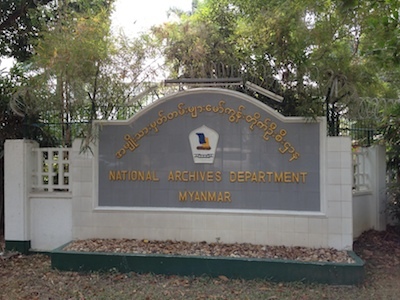 Guide to the Archival Sources of the British Administration Period 1826-1948. 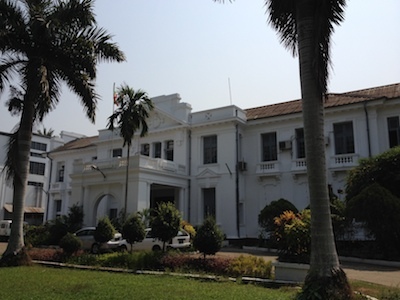 Yangon: National Archives Department, Ministry of National Planning and Economic Development, Myanmar.